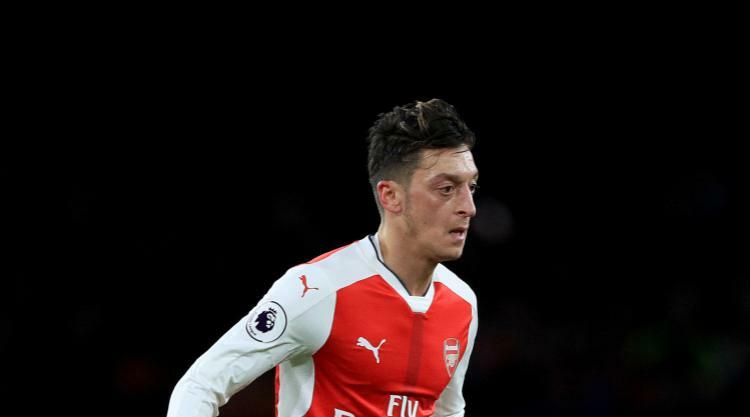 Arsenal will be hopeful Mesut Ozil overcomes illness to be involved in Wednesday's Premier League visit of Huddersfield. The Germany international missed the 1-0 win at Burnley on Sunday but was expected to train on Tuesday in an attempt to be available. Provisional squad: Cech, Ospina, Mertesacker, Holding, Koscielny, Mustafi, Chambers, Monreal, Debuchy, Bellerin, Nelson, Kolasinac, Maitland-Niles, Ramsey, Wilshere, Xhaka, Elneny, Ozil, Walcott, Sanchez, Welbeck, Lacazette, Giroud.